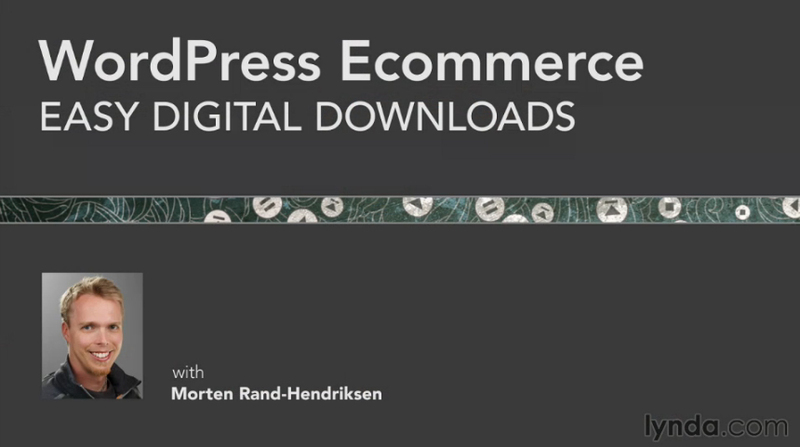 Be sure to watch the WordPress Ecommerce: Core Concepts course before embarking on this new course, and I recommend you also check out WordPress Ecommerce: WooCommerce to see what a more built out platform has to offer. i watched your online course at Lynda.com and wondered when it is better to use WooCommerce and when magento. I couldn’t find a satisfying answer on the web. Oren, I would say WooCommerce is suited for small ecommerce situations, even though WooCommerce is now in version 2.0 and you can do quite a bit with it. Magento is for higher inventory of voulme. 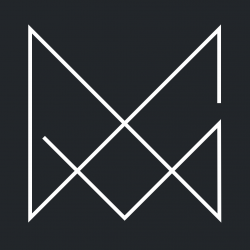 I would recommend WooCommerce if you’re familiar with WordPress because Magento has a steep learning curve for when you want it to behave in a certain manner (you can do a lot with it though).